The team at GTArcade are celebrating today as they proudly announce the release of their first ever free-to-play mobile MMORPG game, based on the hugely successful browser MMO, League of Angels – Fire Raider. 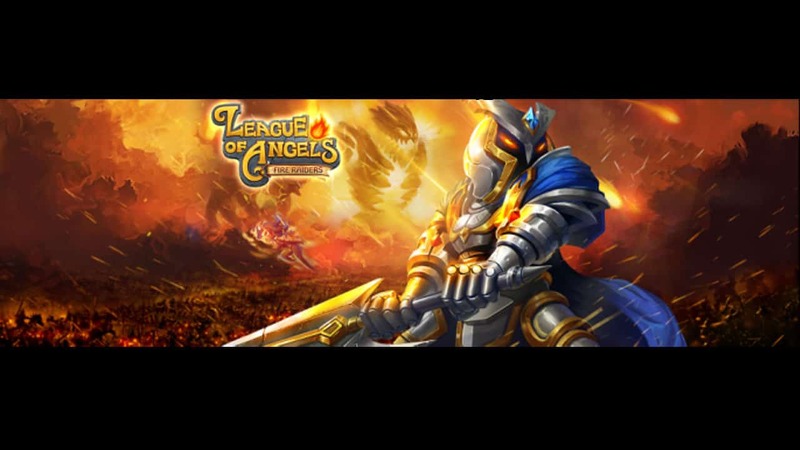 The game builds on the foundations set by the original League of Angels game and uses the detailed lore and background story of the characters to provide players with a story-driven mobile MMO gaming experience that boasts both highly impressive graphical qualities and controls that have been perfectly designed for mobile gaming platforms. Fire Raiders promises to wow players with its visual attention to detail, utilizing hand-drawn characters and backgrounds to offer a truly vibrant and immersive exploration experience. Every character is given a unique look and special effects to accompany their abilities, offering a true quality feel to the games varying features and inhabitants. The same hugely appealing elements can be seen in Fire Raiders as the challenge and allure of collecting and raising powerful angels and heroes is stronger than ever with over 100 unique characters for players to discover and recruit. Find your perfect team of warriors and enhance their skills and abilities how you see fit, uniting them under a single banner and taking your loyal companions to the darkest depths and beyond.